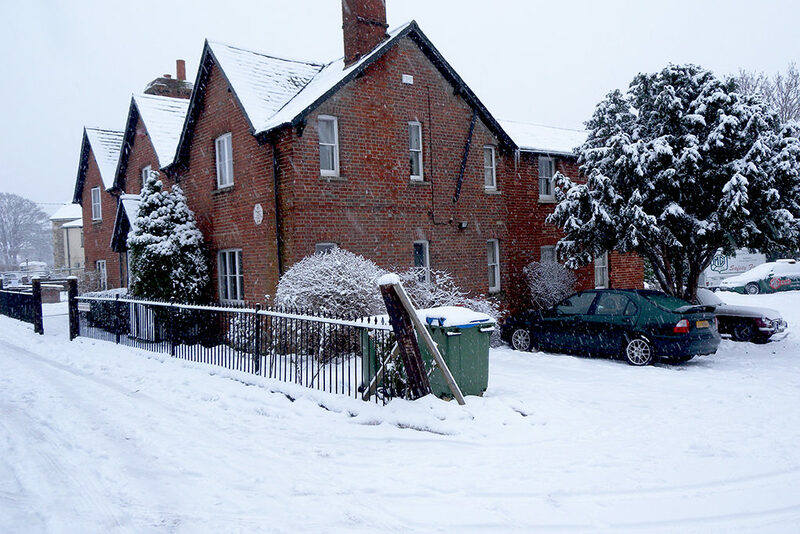 Due to adverse weather conditions, the Club has made the reluctant decision to close its Kimber House headquarters today (Friday 1st February). MGLive! 2019 tickets are available to purchase online via the Club Shop – shop.mgcc.co.uk. If you would like to order tickets by phone, please call Kimber House on Monday 4th February. Please be aware that Kimber House will be closed this coming Friday 23rd June. Normal hours will then resume from Monday 26th June, with Kimber House opening at 9 am. We apologise for any inconvenience caused. 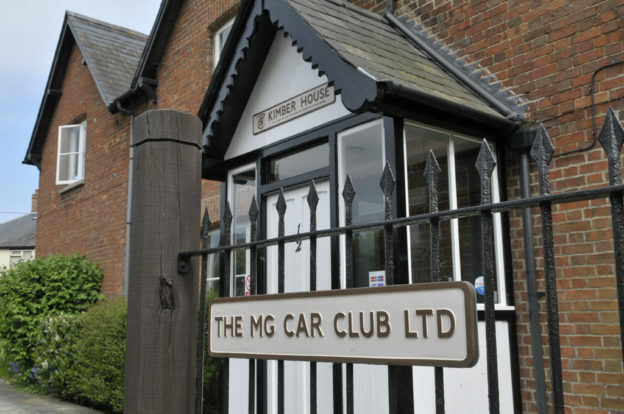 Due to staff being at the Classic Motor Show, Kimber House will be closed on Thursday 10th, Friday 11th and Monday 14th November. We apologise for any inconvenience caused.